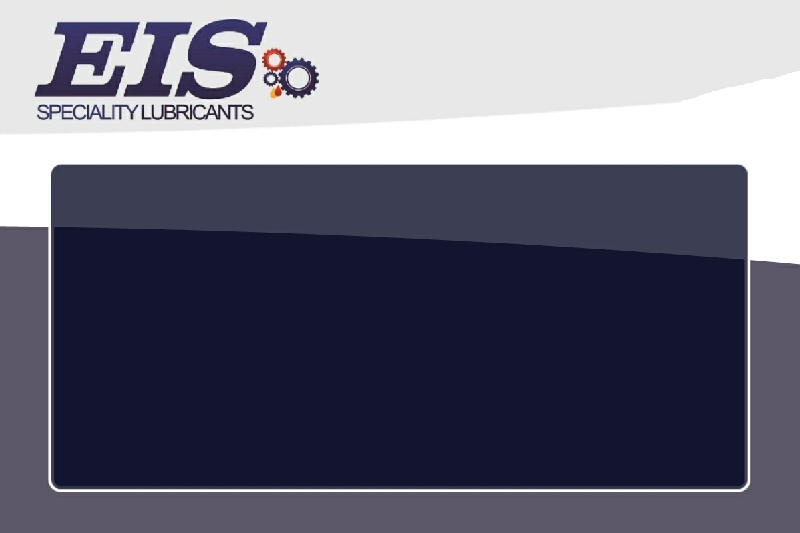 Synthetic SAE 5W-30 passenger car engine oil for normal and extended drain intervals. 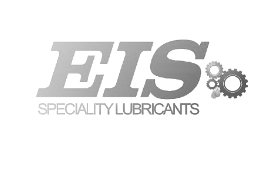 Specially formulated for Volkswagen passenger car gasoline and diesel engines meeting Euro IV with flexible drain intervals (WIV). It is also specified for ACEA C2 & C3 applications, particularly the ACEA C2 requirements of Peugeot Citroën for Euro IV passenger car gasoline and diesel engines.